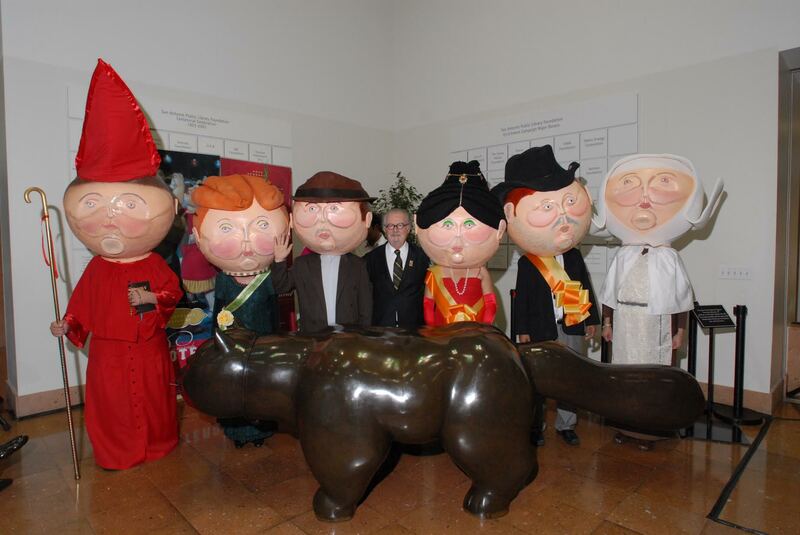 Alturas Foundation organized the loan and installation of Fernando Botero’s sculpture, Cat and Bird, at the San Antonio Public Library, during the summer of 2007. 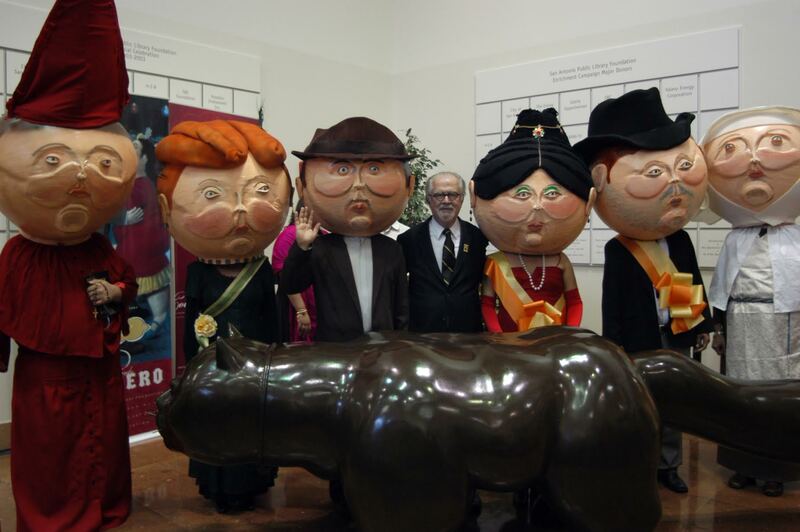 The installation was part of San Antonio’s city-wide celebration of Fernando Botero’s work, entitled Botero: Beloved Artist of the Americas. Cat and Bird was generously loaned from the collection of Mr. William I. Koch, of Palm Beach, Florida. Alturas was delighted to make available a perfect artwork to aid in the Library’s primary mission: attracting young children and their families to experience the joys of reading and the visual arts.